This is some party trick. How is it possible to drown, but not go under? Well, stand on the sidelines and watch FCA's dimension of debt expand, but the company survives - just. 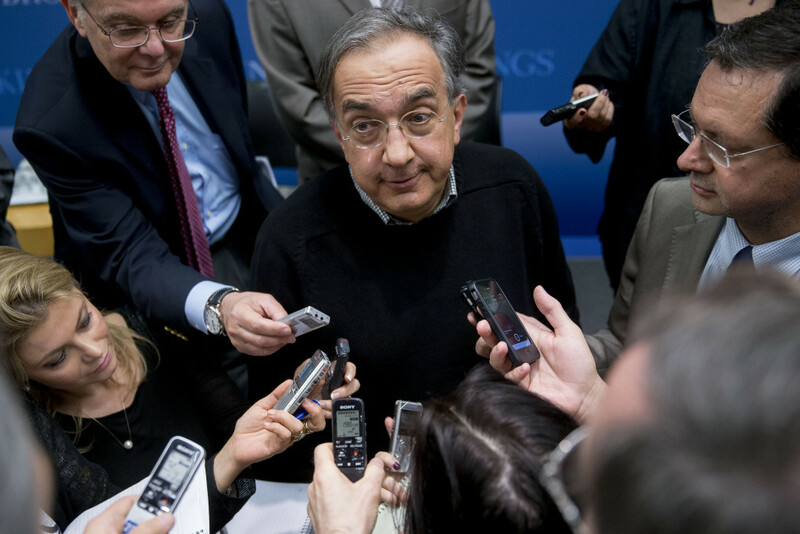 Sergio Marchionne is a risk-taker – big time! FCA announced in April last year when delivering financial results for 2015, that net debt had ballooned to 6.6 billion Euros; from 5 billion Euros a year earlier! That’s a big gamble. Especially as two of the markets FCA is most dependent on, China and Brazil are flat-lining! Demand in China for FCA’s high-priced, high-profit luxury sports cars has plateaued, and overall sales in Brazil have not just plateaued, but are in a vertical dive. Jeep sales in all its global markets have also stalled, despite a slight rise in sales in the USA in the middle of 2016. 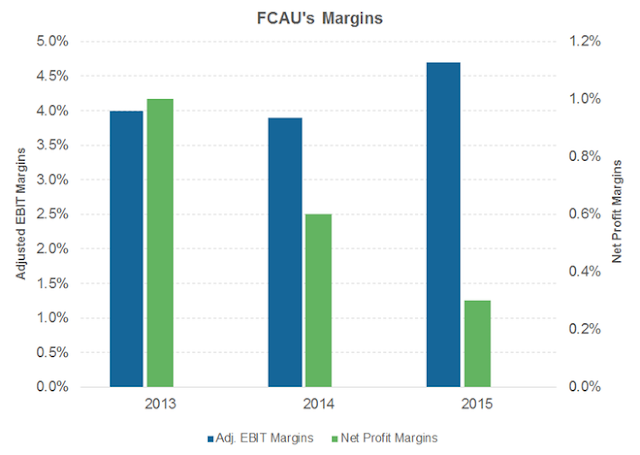 FCA had called off looking for a partner to take over producing Dodge Dart and Chrysler 200, a decision which closed off plans to free up those car plants, so they could produce higher profit trucks for the US market. So, in the middle of the Detroit Auto Show this week, Marchionne announced FCA would spend (borrow, then spend) USD$1 billion, to add capacity at the car plants, to produce those much-needed trucks and SUVs. 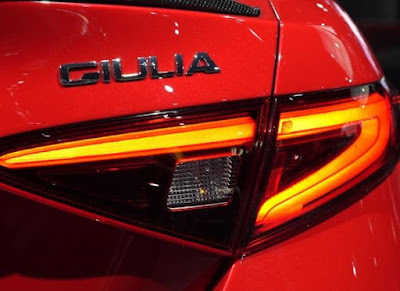 Despite promises to return Alfa Romeo to a premier position in the global luxury market, the budget for pitching Alfa Romeo into the mainstream US luxury market is constantly under threat, which is why the intro of the Giulia in America kept getting deferred. The whole Alfa Romeo strategy is consuming a huge amount of scarce resources. As much as I am passionate about Alfa Romeo, casting a business eye over the plans, it's clear this single division of FCA will simply never provide an adequate ROI, nor the profits to rescue the corporation. I'd have to seriously consider whether the investment was worth it. Marchionne has said reducing debt is his number one priority before he steps down in 2018, but no other global carmaker is carrying debt of this magnitude on their balance sheets. In a recent conference call with analysts in New York, Marchionne told them all the usual stuff for companies managing huge debt: "We will seek efficiencies, cut costs and introduce new models." 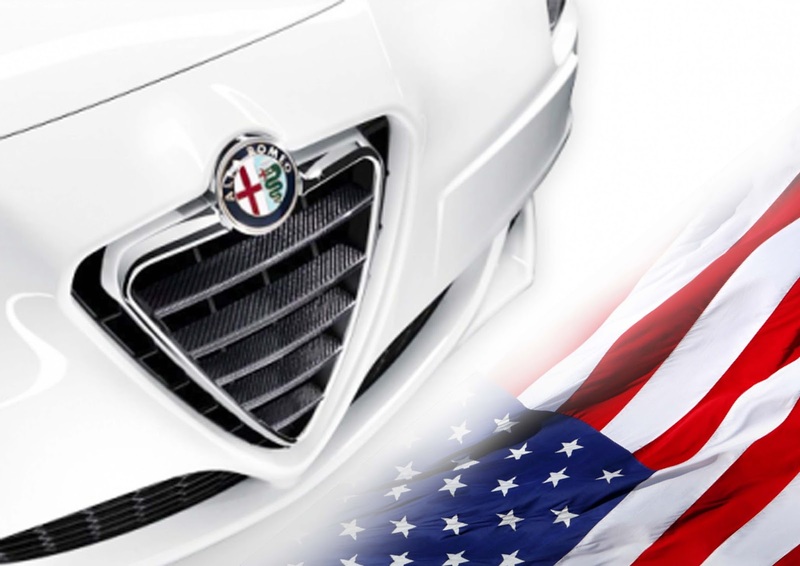 The future of FCA in every market it participates in is in limbo, and hopes are based on a big improvement in the USA following Donald Trump’s election. However, every one of FCA’s global subsidiaries need financial help to sell more vehicles – especially Jeep, the ‘old cash-cow’. FCA needs help in the form of a market upswing, and maybe favourable currency exchange trends, given that the US dollar is strengthening in anticipation of a Trump Presidency. It simply cannot cost-cut its way to profit. Globally FCA has two other pressing issues. First of all, its net profit margins keep shrinking. This is because of falling sales; making the wrong vehicles; and sliding currency exchange relativities over the last 12 months. In addition it has been revealed that FIAT took on all of Chrysler’s unfunded pension obligations when FIAT acquired Chrysler. The pension debt in 2015 was recorded as US$5.5 billion, which is more than FIAT paid (USD$4.9 billion) to take over Chrysler, to create FCA. Apparently Marchionne’s master plan also includes moving FCA’s Head Office (for accounting purposes) from business-unfriendly Italy to the UK. Marchionne keeps repeating the phrase that consolidation between carmakers is the only solution (for FCA! 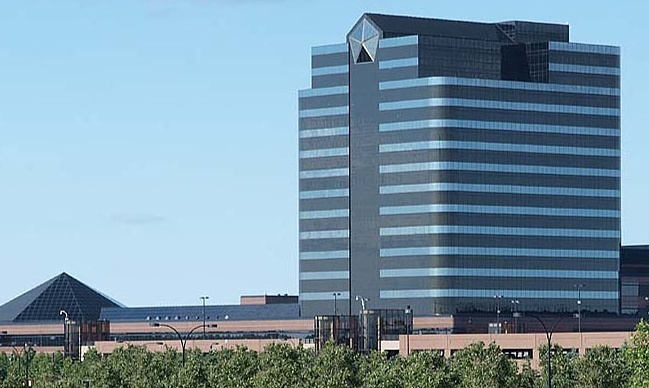 ), but so far any carmaker capable of joining with FCA has declined to make that phone call to Sergio, who must be feeling a bit lonely atop the Chrysler tower in Auburn Hills, Michigan. Are you in the states? Did you cover Detroit show?